Are you looking to activate a healthy culture in your workplace? Work with some of the best personal trainers in Calgary to create a comprehensive & enjoyable corporate fitness program that both employers & employees can benefit from! 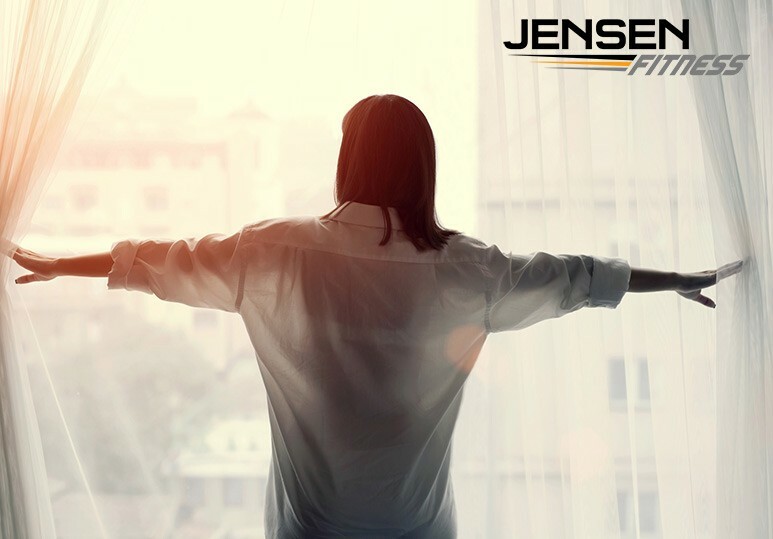 At Jensen Fitness, we design wellness and corporate fitness programs that inspire all participants to champion their personal well-being. 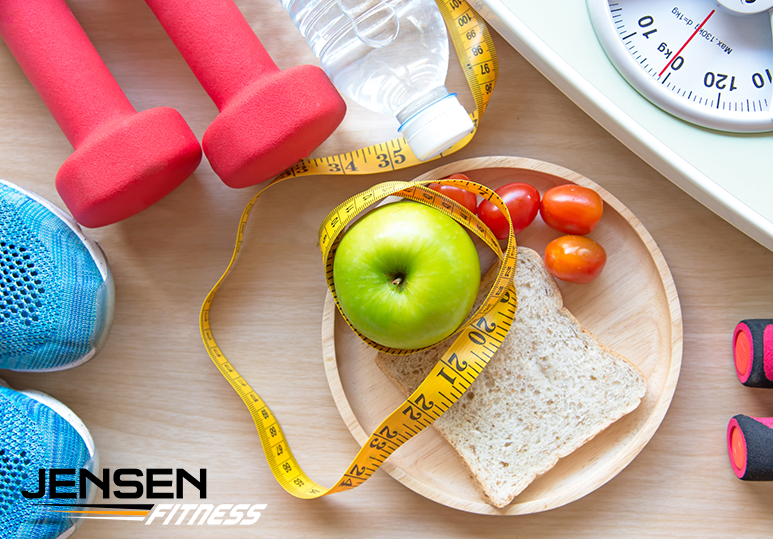 Our professional and knowledgeable personal trainers can help motivate and nurture lifelong healthy habits to keep you and your employees happy and fit for many years to come. Want to know how a corporate fitness program can benefit your company? Corporate wellness is among the most vital investments that a company can make. Not only are such employers investing in the physical wellness, safety and mental health of their employees, but they are also taking preventative measures by creating a healthier work environment. Engaging in a corporate fitness program such as group personal training and eating well increases employee productivity and performance. Not only will your employees’ brains be better focused on tasks, they’ll feel more energized and motivated to accomplish work. Group activities that include health and fitness will allow your employees to become more connected to other workers as well as the company. This is because having a corporate fitness program engages all members of the company, allowing the social health of your business to thrive. Being healthy also leads to better concentration and higher energy at work and companies can benefit greatly from such productivity. Deciding to invest in a corporate fitness program is a great first step to promoting a healthy and happy work culture in your company. However, it is important to take the time to research and select the best personal trainers for you. Personalization: Employees need a wide range of program choices to meet all their different fitness and weight loss needs. Social networking: Look at programs and personal trainers that include family and friends to help keep employees engaged and accountable for their efforts. Metrics: To ensure your employees are enjoying the fitness program, your vendor should be able to track and measure participant satisfaction. In addition, they should be able to adapt and modify future corporate fitness programs based on feedback. To find out more about the costs & benefits of our affordable and customizable corporate fitness programs including group personal training and weight loss meal plans, contact our Calgary fitness centre at 403-200-0199 or fill in our online contact form. Nutrition Coach Calgary - What Is Nutrition Coaching?